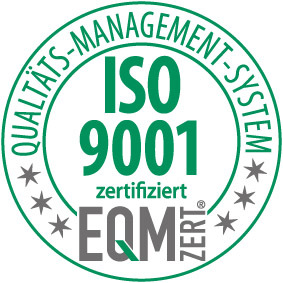 All of our divisions are ISO 9001 : 2015 certified. We are constantly working to improve our quality and could convince numerous audits of our customers. To display the certificate in PDF format, please click here.